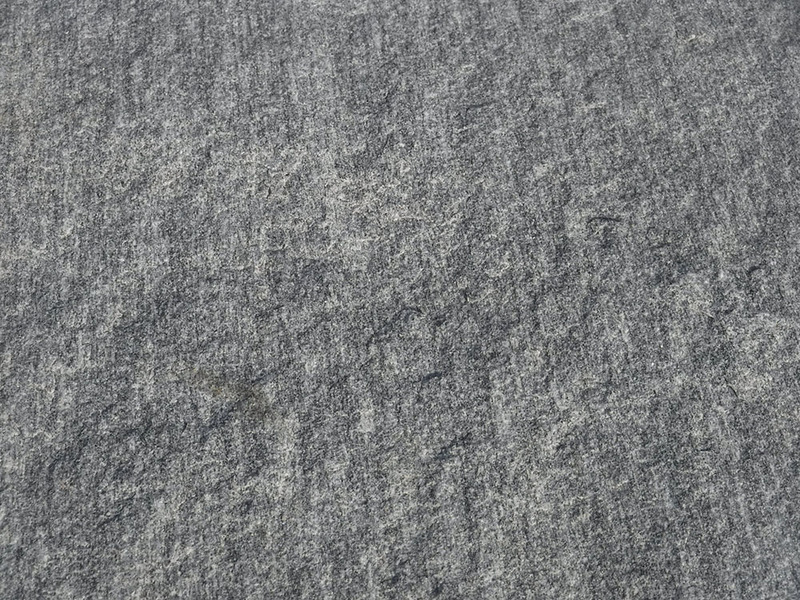 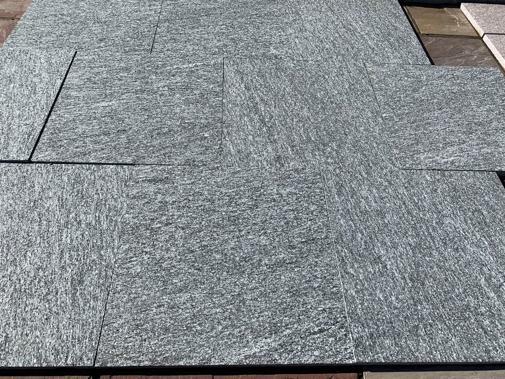 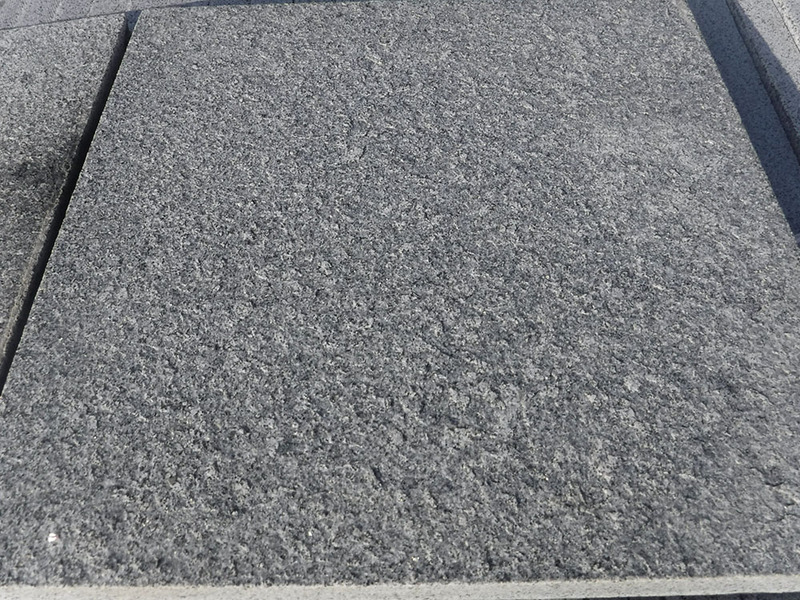 Also, sometimes called black granite paving. 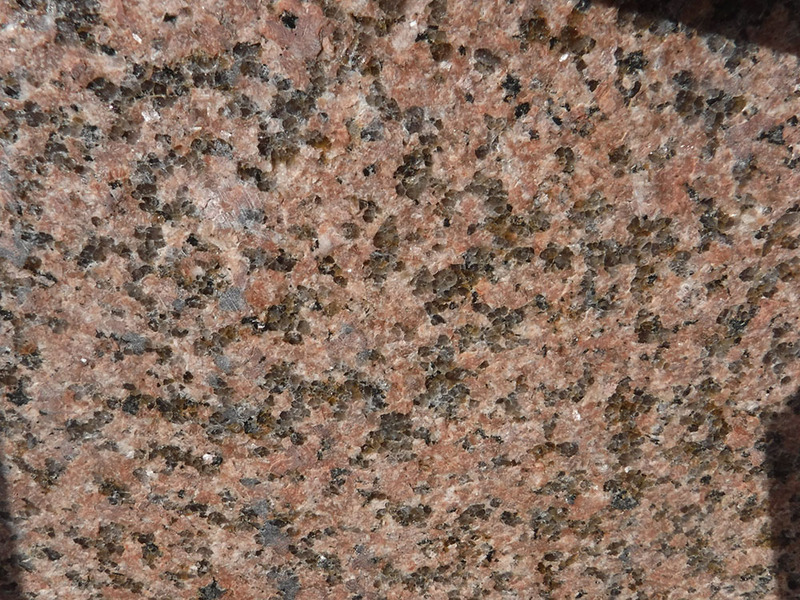 Very consistent colour, very strong stone. 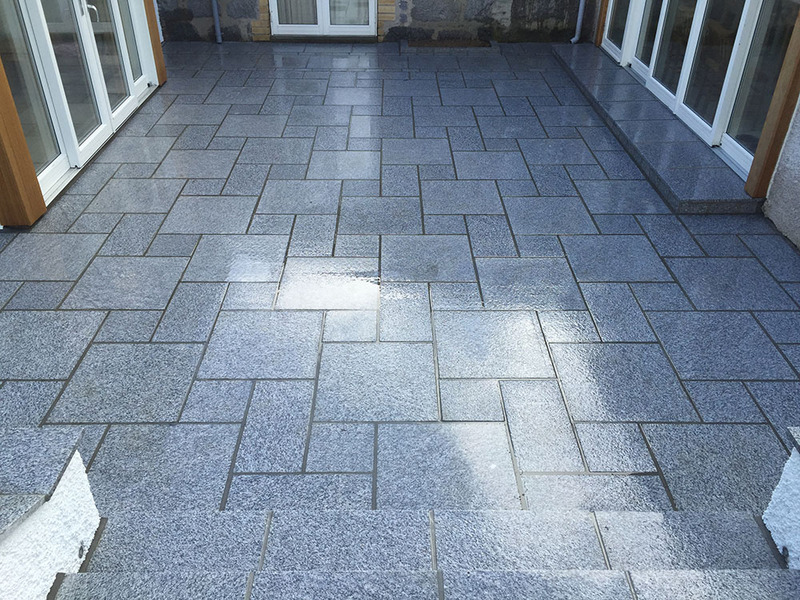 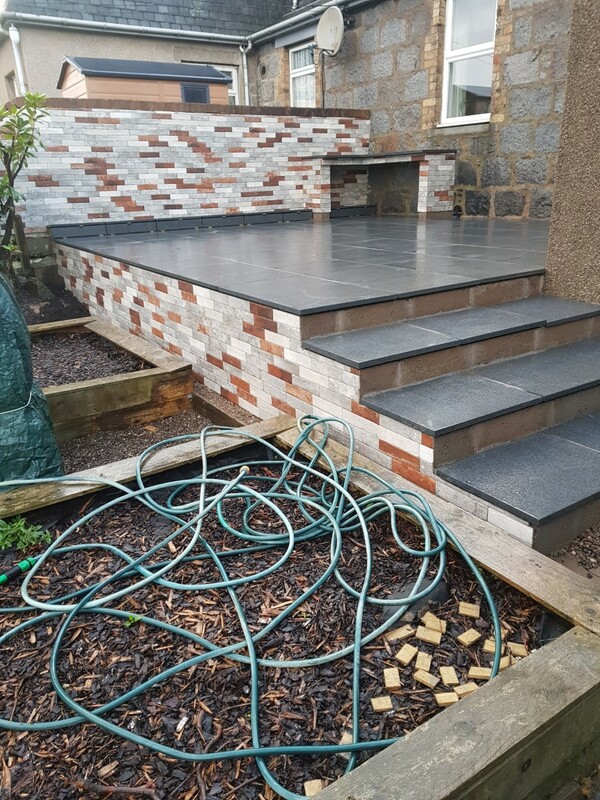 a close match to the dark grey granite quarried in Aberdeen in the days of yore. 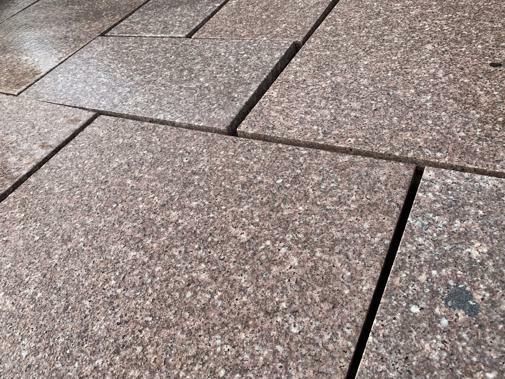 Economical choice for both contemporary and traditional designs.